Anders On SQL: A bit about me. Yupp. 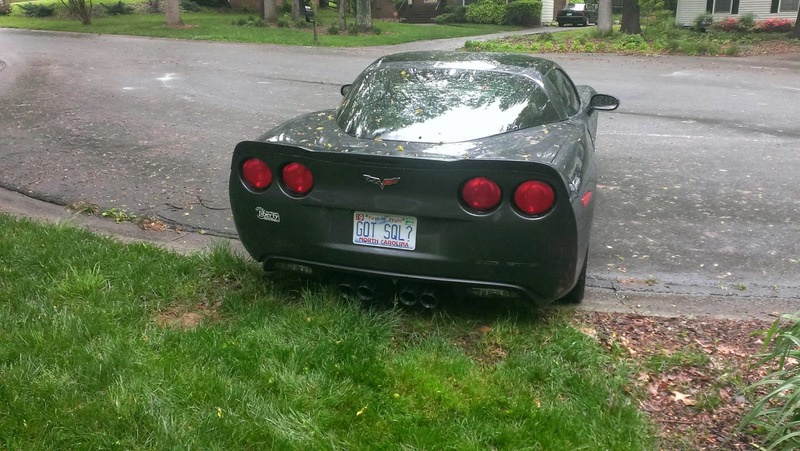 I'm a SQL geek. Been doing this for a long time, since version 6.0 back in 1995, but never felt I had anything useful to say. So, why start now after 20 years? I don't know. Maybe because I keep getting asked about things regarding SQL from various people, from developer friends, to other DBAs. Maybe I might just have something to say. Mostly I want to document some of the fun things that come my way. Maybe it will get more serious? I don't know. So a bit more about me before we get all busy talking about SQL. 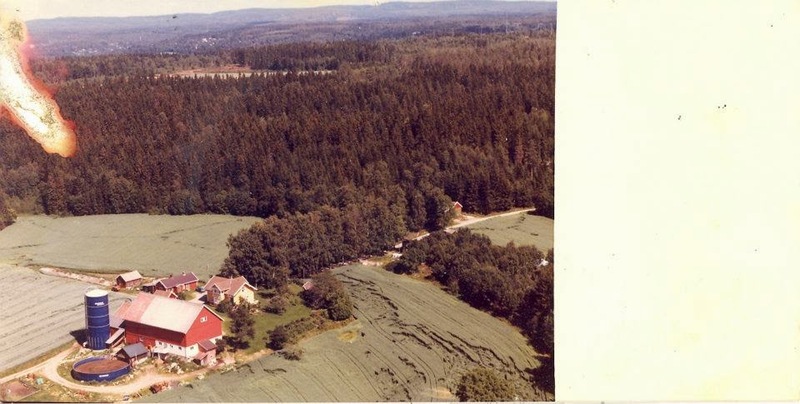 I grew up on a farm in Norway. It’s a bad quality picture, but it has been with me through a lot of moves since 1987. Growing up we had dairy cows, later some beef cattle, but mostly small grains. My parents still run the farm to this day, with my sister learning the ropes to take it over. 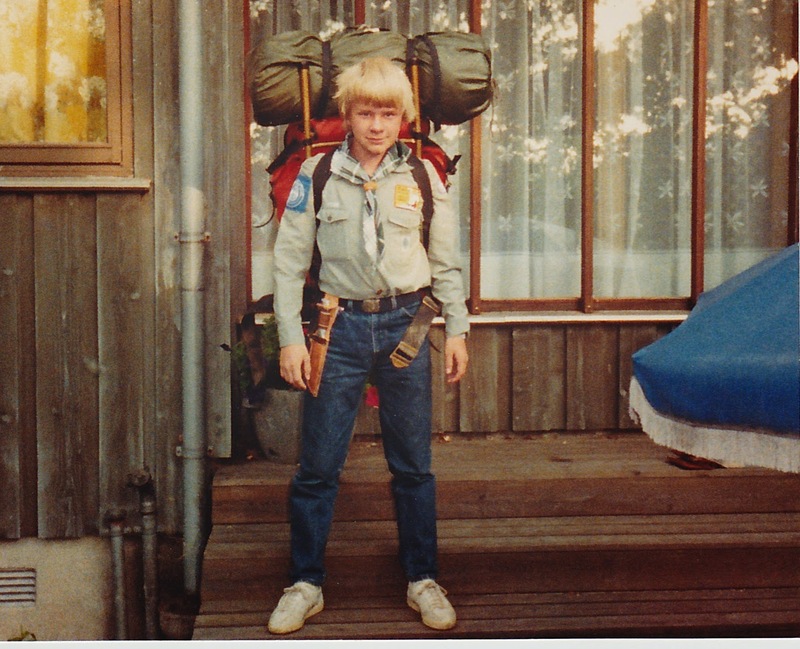 I was also a boy scout for many years. A very young Anders. 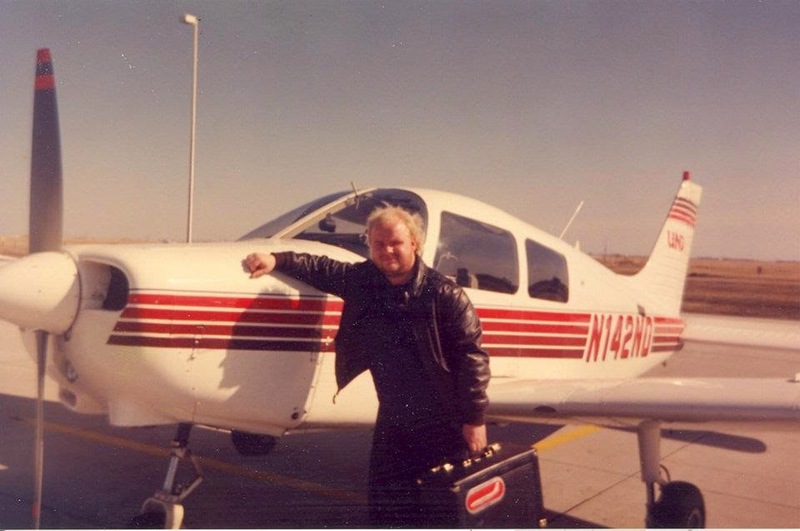 I decided I wanted to be an airline pilot and started studying at University of North Dakota's College of Aviation. While there I developed an eye condition, so decided to tack on a degree in Computer Science as a fall back. My last spring break in college I rode jump seat in a Scandinavian Airlines Boeing 767 from New York to Oslo. 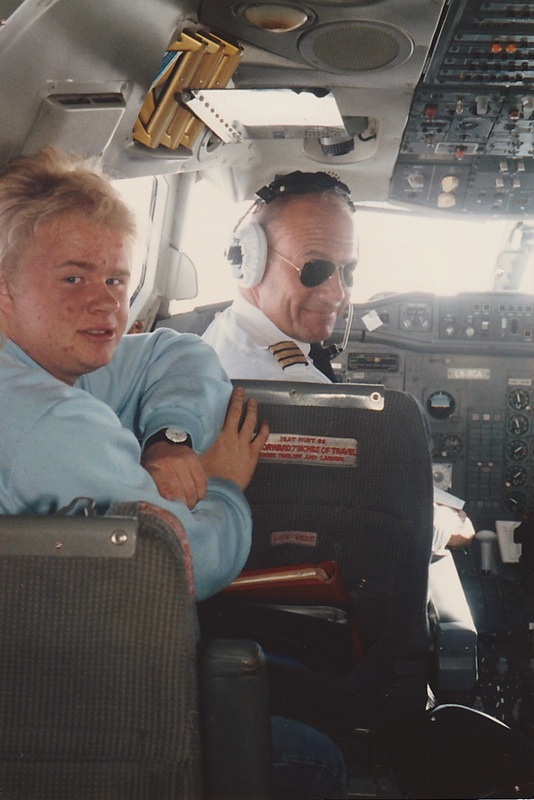 Even with many hours riding cockpit with my dad, I decided that flying for an airline was a REALLY boring job. 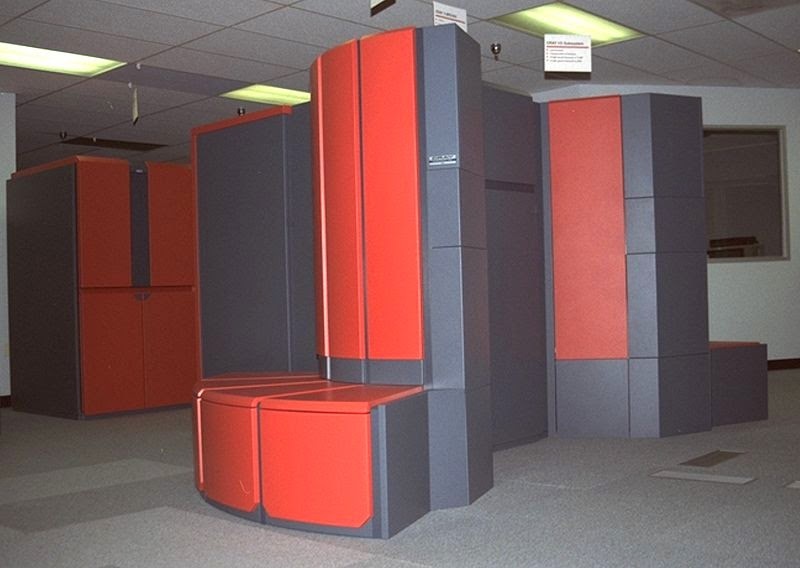 This was the super computer of the early 1990s. The power in it would today MAYBE be able to run Windows Vista. Amazing how things have moved along in 20+ years. One day I walked out of my "office" right into the co-op coordinator for my college. Someone from an insurance company in Dallas, TX wanted to talk to me about a co-op job. And this is where this starts be sort of database related! Since I worked the night shift all by myself I was in sweat pants and a t-shirt, in this I interviewed for my first post-degree job. With an insurance company. With the senior vice president of their Pleasure & Business division. He needed someone to get into the company that understood computers, and not only AS/400s like his current IT staff. He was about to introduce the first Windows application in the company, but had none to support it. The kicker: he wasn't allowed to hire IT staff. But he could hire an underwriter. Since I knew airplanes, and that is what they insured, he figure he would get me in doing underwriting, AND support their new Client Server application. He showed me a few print outs of the database diagram, asked me if I could understand it, I answered yes, and that was that. April 1995, I had my first real job. Started in August the day after my graduation.